2019 marks the 60th anniversary of the plane crash that took the lives of Buddy Holly (22), The Big Bopper (28) and Richie Valens (17). The crash happened on Feb 3rd 1959 in Clear Lake Iowa. 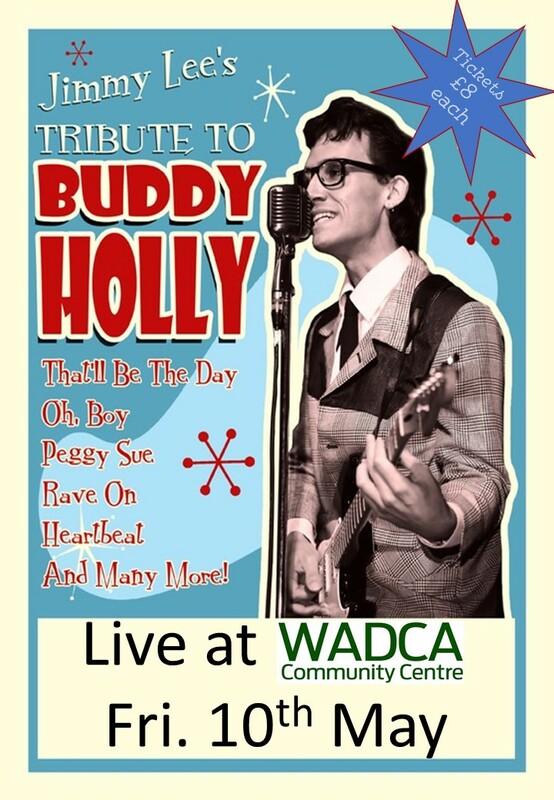 Jimmy Lee presents a night of 'Rock 'n' Roll' favourites followed by a tribute to Buddy Holly. This is a great night, not to be missed. Get your tickets now!